Liverpool manager Jurgen Klopp is keen to avoid any new transfers by playing Fabinho at centre-back, with Dejan Lovren out injured. The Croatian defender was substituted late on during the Reds’ 2-1 FA Cup defeat against Wolves on Monday, which leaves Klopp facing an injury crisis at the back. 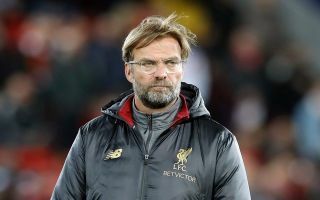 Joel Matip and Joe Gomez are also still sidelined, leaving Virgil Van Dijk as the club’s only fully fit and available centre-back heading into a crucial period for the team. 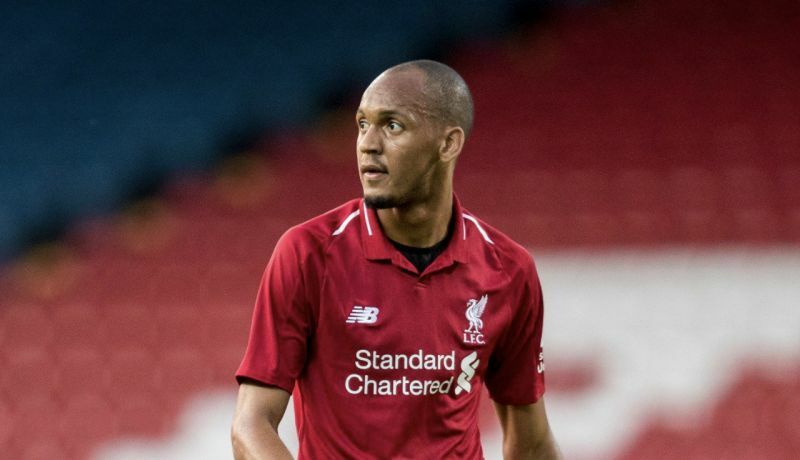 According to the Evening Standard, the German boss is now considering using Fabinho to partner Van Dijk, after his impressive display against Wolves which proved his versatility. The Brazilian is a holding midfielder by trade, but his defensive instincts and physical stature make him the ideal replacement for Lovren, for the time being at least, without the club having to spend money in the winter window. Liverpool have lost their last two games after previously enjoying an unbeaten domestic campaign and they now have a fight on their hands to wrestle the Premier League trophy away from Manchester City. Next up for the Reds is a trip to Brighton on Saturday, with Fabinho now in line to start at the back in the must-win clash. He might only have to deputise in the position for the solitary game though, with Matip due back to face Crystal Palace a week later. Gomez is also expected to return at the start of February, assuming he responds well to treatment on the leg fracture he sustained against Burnley in December.